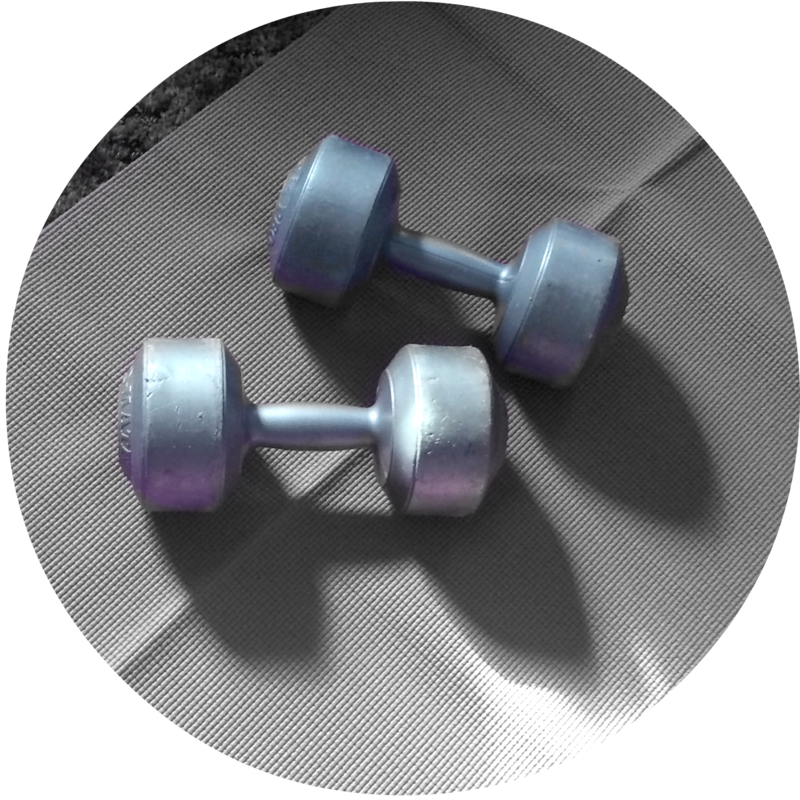 My most used fitness items are my yoga mat, dumbbells and fitness ball. In fact, I use them on a daily basis. The Onsport Fitness pack includes a double sided two textured yoga mat and carry strap as well as a 65cm anti-burst gym ball and both are seriously durable. I've been using them every day and there's not a spot of wear or tear - I also love how thick the yoga mat is as it's perfect for yoga, cardio or floor work! I love my Striiv Touch for many reasons - it records my steps, how well I've slept and how long I've slept for (which now has me realising why some days I'm walking around like a bit of a zombie :P) and I even get to have my own little "land" to play with on the Striiv App. You see, as well as motivating you through calculating your steps, the Striiv Touch comes with an exclusive game where each step you walk gives you energy to grow your land. Sounds a little silly - but it's so addictive :P I've also found the Striiv Touch to be much more accurate than other fitness bands. With all my allergies and love of fresh healthy food, I am constantly packing lunchboxes for both Jesse and I. Nothing beats a great lunchbox and we're currently loving Briggi Lunch Boxes as they're the perfect size, insulated and come in a variety of great designs! 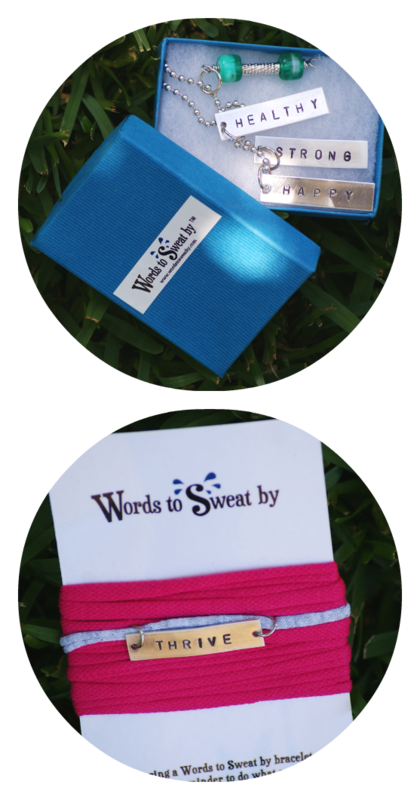 Words to Sweat By have motivational fitness jewelry for every type of fitness fan - from the Wrap Bracelets like the "No Excuses" Wrap Bracelet and "Run Happy" Wrap Bracelet ($13.99 each) to hilarious fitness inspired kids and baby apparel, infinity scarves, apparel and backpacks and inspirational necklaces and keychains. 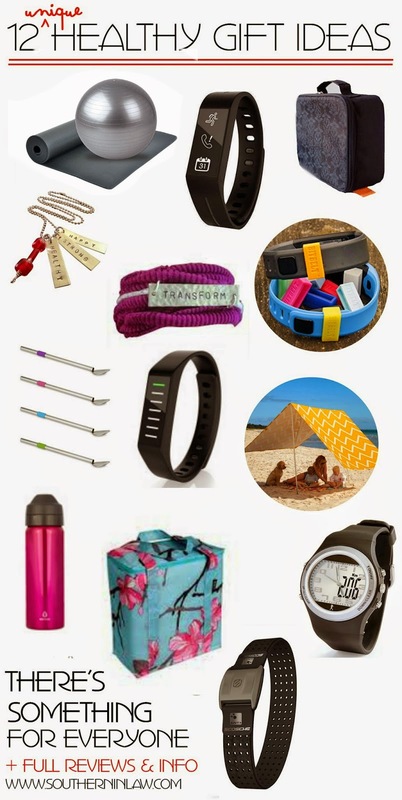 I personally love the Happy Healthy Strong Necklace $22.50 (pictured top right) and Thrive Wrap Bracelet (pictured bottom right) and you can even customise each item to suit your needs! The best thing I ever bought for my Striiv Touch was a BitBelt JR because it's saved me from losing it so many times. Previously I would have my Touch fall off whenever I worked out as I'd accidentally catch the clasp on my side and POP! it would come undone. Now, even if the clasp comes undone, the Striiv Touch can't fall off! How much? The Drink Bottles are $39.95 for a large, $34.95 for a medium and $29.95 for a small and the Straw Spoons are $24.95 for a set of four straws with a bonus cleaner. Where from? Purchase online at Ecococoon. 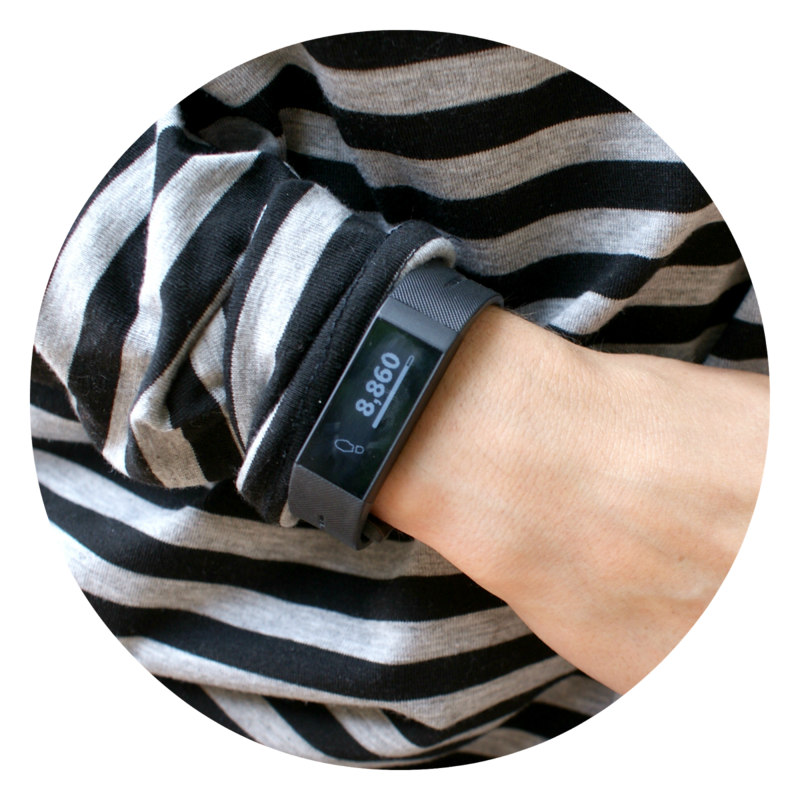 The 3SIXT Edge is very similar to the Striiv Touch featured above, however, instead of a touch screen display it has a simple bar design to show you how you are progressing towards your step goal for the day. 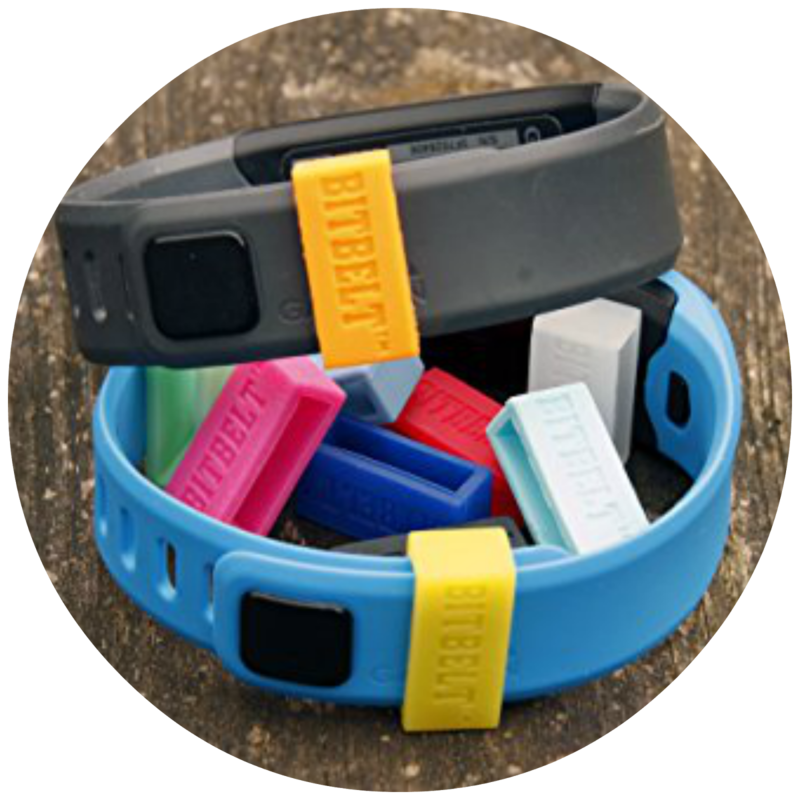 The band syncs with your iPhone or Android device and has a dedicated app which records your steps, calories burned, distance traveled and sleep time and quality. 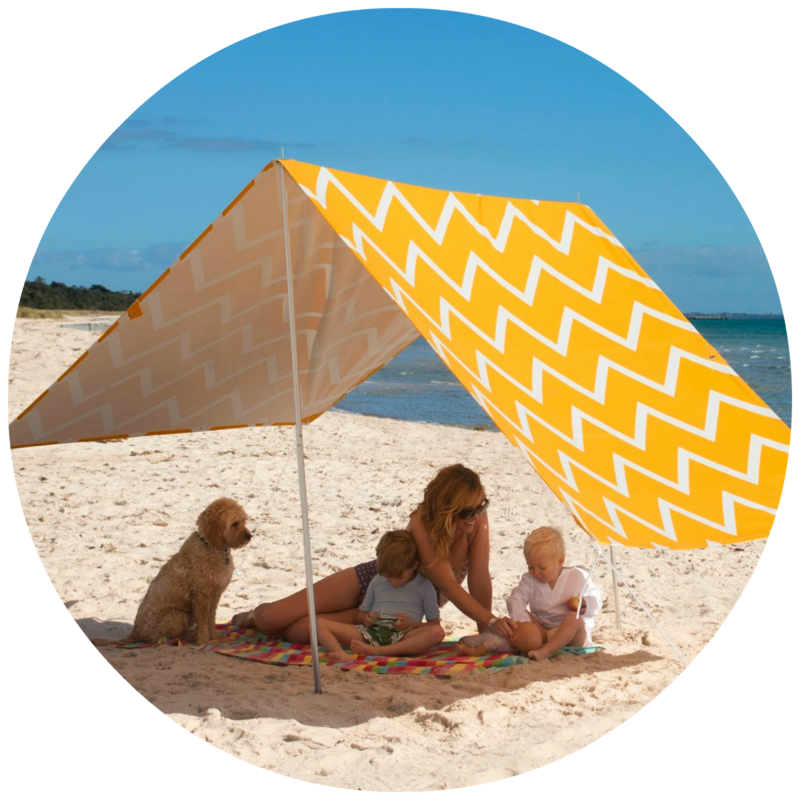 Anyone who loves being outdoors or at the beach also knows that it's important to be sun-safe. There's nothing worse than returning home from a day in the sun looking like a lobster - so this Hollie and Harrie Sombrilla is the perfect way to keep cool this summer. 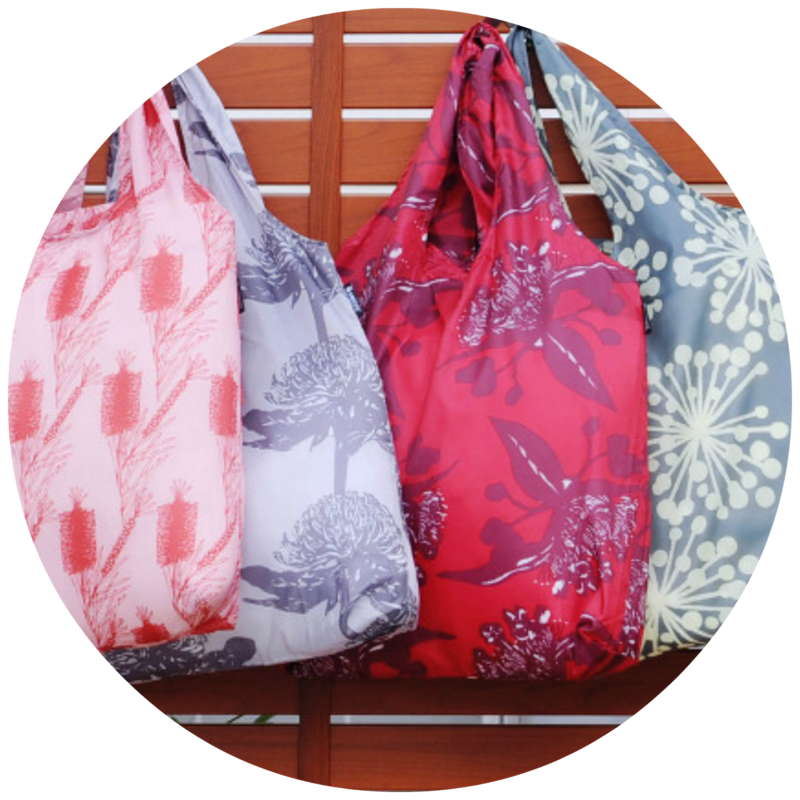 I love reusable totes as they're so much stronger than regular shopping bags - and they look prettier too. Envirotrend have a range of eco friendly bags which are the perfect stocking stuffer idea. 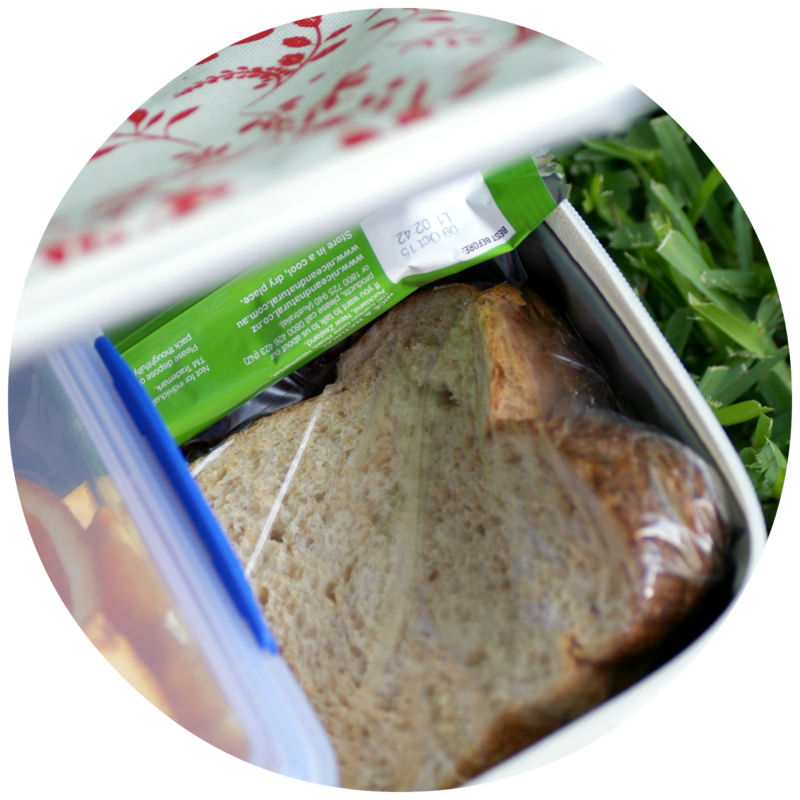 The pack and go collection is great for anyone who packs their lunch for school or work whilst the EnviroChill and SAKitToMe ranges are perfect for grocery shopping or picnics. How much? Prices range depending on item. 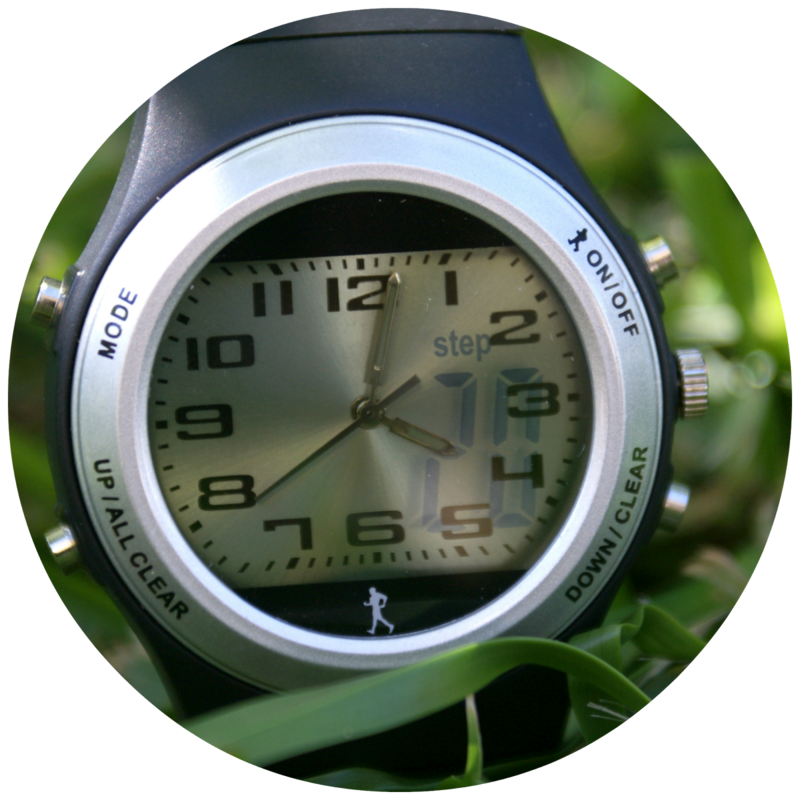 This Analog Pedometer Watch is the only one of its kind in the world! The watch uses 3D G-Sensor technology to accurately keep track of your steps walked, kilometres traveled and calories burnt. It also has a seven day memory so you can look at your steps over the week. 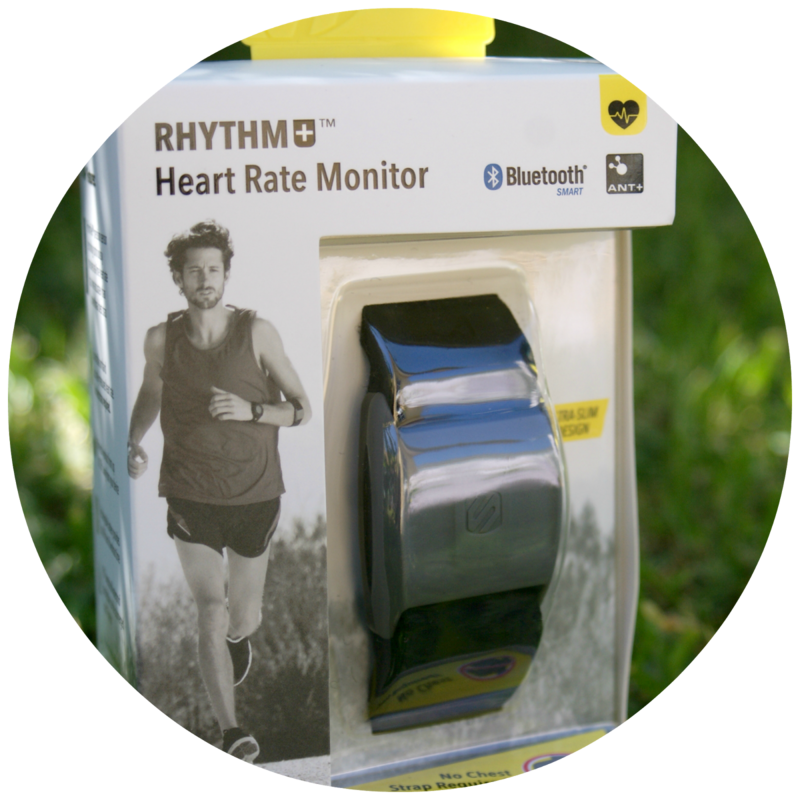 But if you're more into cardio than walking or running, the Scosche Rythm+ Heart Rate Monitor is probably more suited to you! 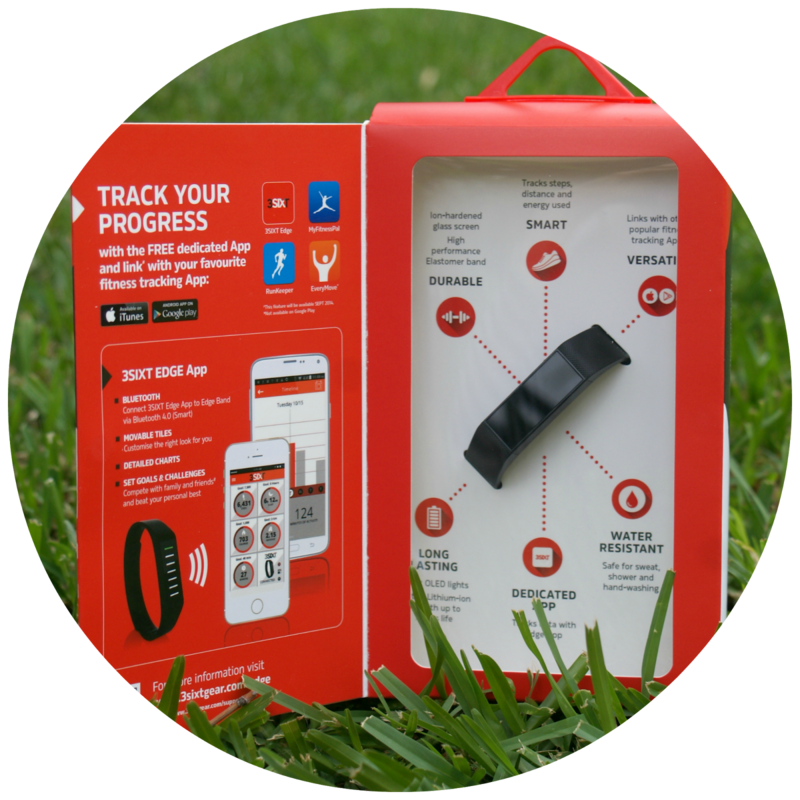 Connect it to your phone with a fitness app like MapMyRun or DigiFit iCardio to accurately record your heart rate and calories burned. This is a good one! Stainless steel straws are my jam! 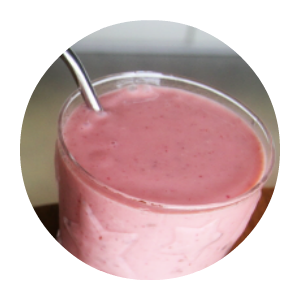 They make smoothies and protein shakes extra yummy and COLD! Yes! They are so SO good!